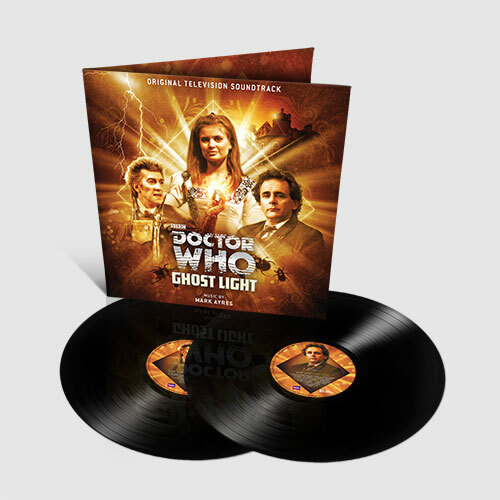 The 26 year long production run of Doctor Who came to a halt in 1989 with Ghost Light (the last story to be filmed but shown before The Curse Of Fenric and Survival). Fans would have to wait 16 years before the next series. The Doctor (Sylvester McCoy) and his assistant Ace (Sophie Aldred) arrive in Victorian London in 1883 to investigate strange happenings in a large mansion house. 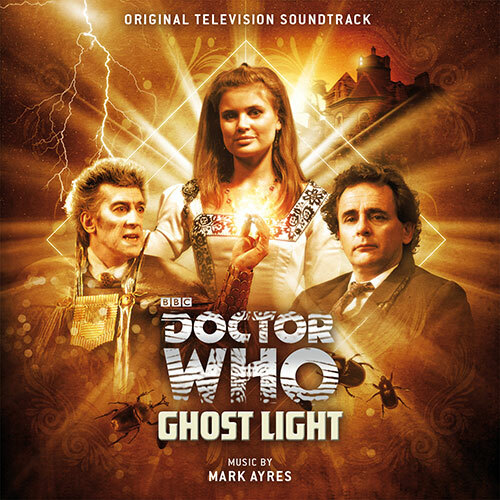 Mark Ayres has long been associated with the series both as a composer and with his extensive restoration work as an archivist with the BBC Doctor Who reissue programme. Originally released in 1993 this newly revised and expanded edition is presented here newly remastered from the original tapes along with previously omitted material. It also includes the complete initial demo version of Part One giving a total of 40 tracks.